Fort McMurray First Aid is a training service provider of first aid and cardiopulmonary resuscitation (CPR) certification and training, affiliated with St Mark James. This training service provider is the best in the area, with certified instructors and high-end training facilities throughout Alberta. Students can enrol in a variety of training programs for first aid and CPR, with classes held throughout the week. Popular classes are even held during evenings and weekends. Visit the Fort McMurray First Aid website for a list of available classes, rates, and schedules. The website also has a registration form for easy sign up. Fort McMurray First Aid has the cheapest course rates in Alberta. Courses are paid in full during enrolment so students don’t have to worry about expenses while training. Beyond the enrolment fee, there are no additional fees to be paid. Rates are inclusive of taxes, certificates, and workplace approved training manuals. Students can’t find better rates. Should a student be unable to complete the, he or she is entitled to a full refund, provided a 72-hour notice was done beforehand. First aid training covers different emergency situations and needed first aid skills to address them. Students are taught about the emergency medical services (EMS), wound care, cardiopulmonary resuscitation (CPR), automated external defibrillation (AED), and a variety of different injuries. 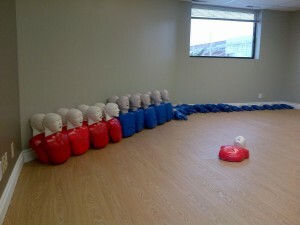 Stand-alone classes for CPR are also available, inclusive of AED training. AEDs are machines that supply the heart with needed shock in the case of arrest. Stand-alone CPR/AED classes have three levels: A, C, and HCP. These levels are 4, 5, and 6 hours long respectively. Private trainers are available for different events. Fort McMurray First Aid also offers private trainers for special training at home or for events such as conferences and outings. All instructors with this service provider are certified by St Mark James so you’re sure to get quality training. Just send an e-mail or give a call to inquire about booking private trainers. Certificates from St Mark James are awarded after training. To pass, a student is required to have complete attendance, at least 75 percent on the written exam, and good skill demonstration. Once a student passes a class, he or she is awarded a certificate card from St Mark James. Wall-mount sized certificates are available upon request. Certificates are only valid for three years but can be renewed through recertification classes. 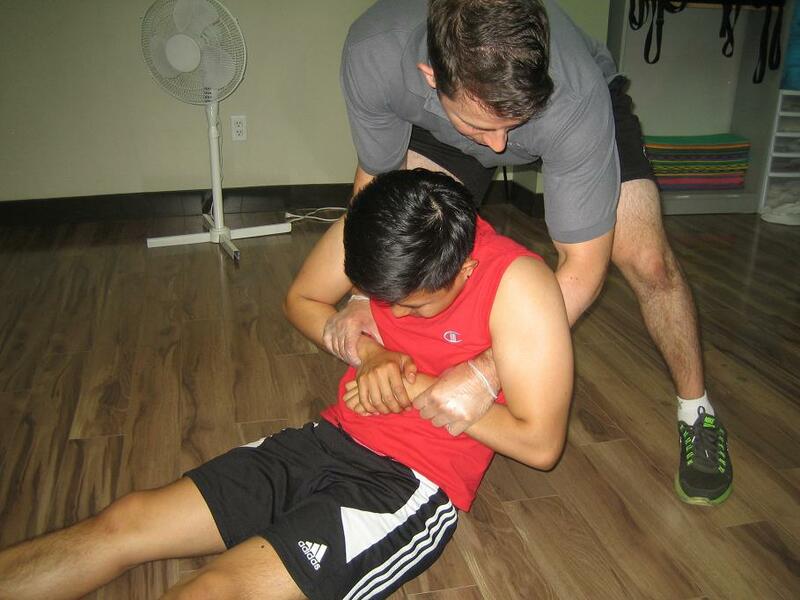 Standard first aid recertification is 8 hours long, inclusive of CPR level C training and held twice a week.